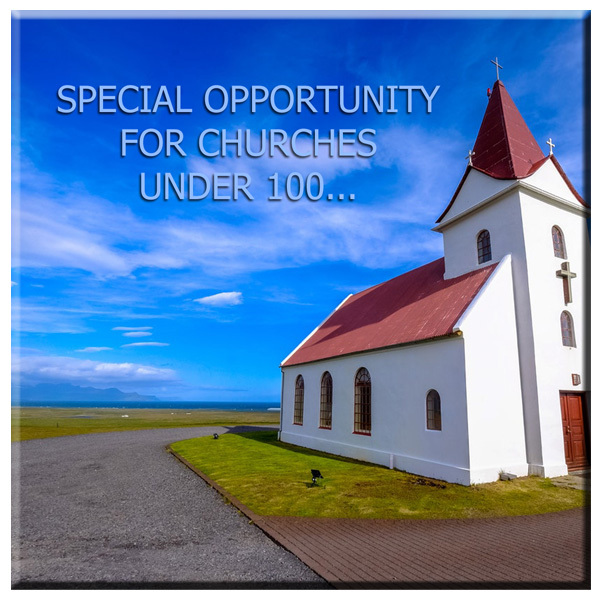 I love the small church and have a limited number of dates available to come to smaller churches for travel expenses only. Click on the "Check Availability" button to request more info. July 14-15: National Prayer Summit FMC-USA. Orlando, FL. This is a clip from a 45 minute talk on prayer from the 2015 National Prayer Summit, and gives a brief idea of one of my starting points in helping people reorient their lives toward more consistent and effective prayer.